Congratulations to Zhenyi (Rachel) Jiang & Yukun Li who were married here yesterday in our sanctuary. This week we hold in our thoughts and prayers our Overseas Personnel. We thank our communion servers today. As we age, we become increasingly concerned about dementia. What are the warning signs, the risk factors, and protective factors? How do we get a diagnosis? Are there myths and misconceptions that need to be dispelled? On Monday, February 5 at 7 p.m., Crescent Fort Rouge United Church will be hosting a Dementia Information Session, resourced by the Alzheimer Society of Manitoba. This is an open session. The worship committee is looking for people who might be willing to help with the PowerPoint during worship services. A training session will be provided (for set up of the PowerPoint projector, and what to do during the service). If interested, please speak to Ted Barnett or Carol Latter. Saturdays: March 3 and March 24, 2018, 9:30 to 4:30 at Westminster United Church. Presenters Lynn Langdon and Jacquie Reimer, Contemplative Outreach Manitoba. Cost $50 (fee goes to, and is required by, Contemplative Outreach Manitoba to cover their costs for offering this workshop; fee covers both sessions). Lunch not included. Registration limited: Call 204 – 784 – 1330. Payment ahead of workshop preferred. Cash, or cheque made out to Contemplative Outreach Manitoba. Raul Prieto Ramirez performing in concert on Sunday, February 18th at 2:30 pm. The second concert of the Westminster Concert Organ Series’ 29th season, this dynamic and exciting performer took 4 encores when he last appeared at Westminster. Tickets are available at McNally Robinson, and at the door prior to the concert at $25.00 for Adults, with reduced pricing for Seniors and Students available. Sunday Feb 11 (after church) — please join Rev Sherri for a burning of the palms outside our 745 Westminster doors — in preparation for our Ash Wednesday service. Our Annual Shrove Tuesday Pancake Supper. COME, HELP, EAT.All are invited. Tuesday Feb. 135:30 – 6:30 pm in the gym. Those who have mobility issues may dine in the Library. NEEDED: Pancake Flippers(cooks) and Servers, electric frypans and griddles, roasters and slow cookers for keeping things warm, aprons for Cooks and Servers. Speak to Helen LaRue (or call the office) if you can help with these items. The Cubs and Scouts will be helping and invitations will be given to the Bell Tower Community and Day Care Families. Let’s have another great time together! Wednesday Feb. 14 – 7pm – please join us for our Ash Wednesday service in the sanctuary. This is a contemplative service of prayer, reflection and music. All welcome. 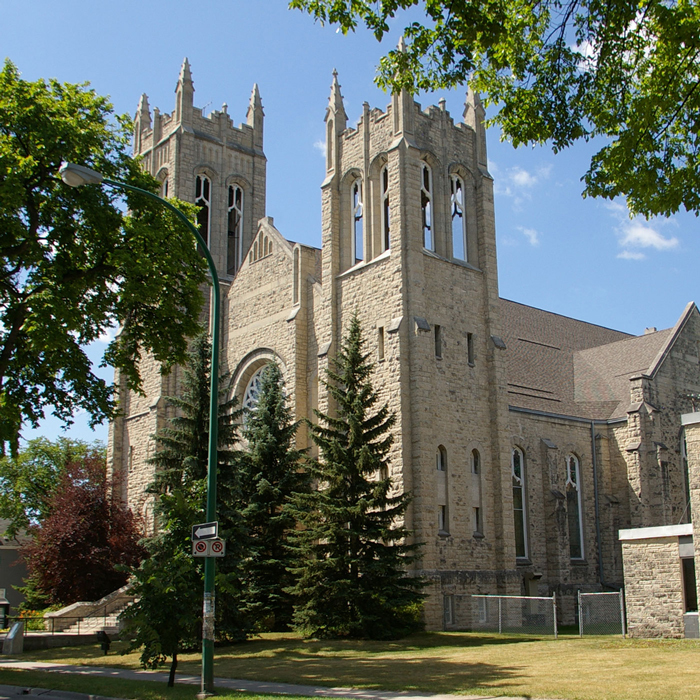 Sunday March 4 – The Congregation of Westminster United Church will hold its Annual General Meeting on Sunday March 4th, 2017 during the Worship Service. The Worship Service will start in its normal fashion, however, the AGM will take the place of the Sermon. Sunday March 11 – Michelle Owens, Principal of the Centre for Christian Studies will be our guest preacher. At the February 16th meeting of the Board, we welcomed Randy Horel, the Access Store, and Ralph Guy, High Road Property Services who presented proposal options for a 4-stage lift from the Gymnasium to the Concert Hall. The 2011 WOW Report was reviewed, and set aside as the priorities it outlined are covered by the Strategic Review. Work on reviewing the 2014 Strategic plan was begun, beginning with the Mission, Values and Vision Statements. There was thoughtful discussion and ideas were pinned for further discussion at the board. Continuing work on the Strategic Plan will be allotted time each month until all topics have been reviewed, at which time the ideas will be presented to the wider congregation. Please feel free to ask for information at any time from me or any Board member as we continue this exciting step on Westminster’s next 125 years.